The Great War in Mesopotamia obeys all the fundamental rules of combat in the age of mass fire, especially in terms of logistical limits. The British and Indian Army units that advanced up the Tigris river last year were held back by the poor roads, nonexistent railways, and flooded marshes more than by the enemy. 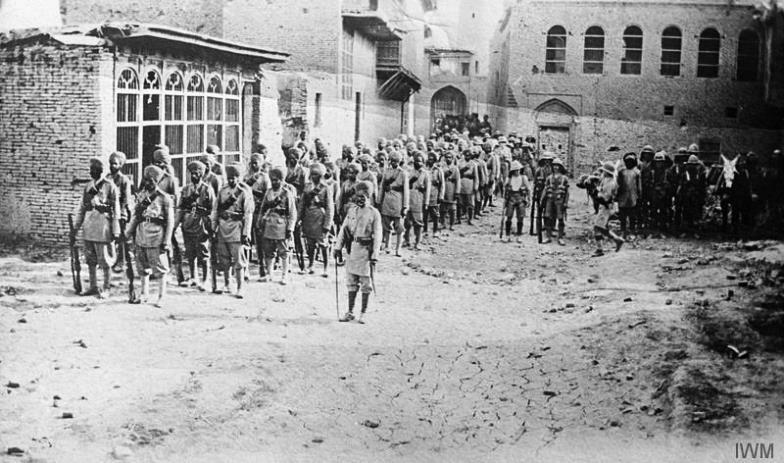 General Sir Charles Townshend’s force reached the limit of their supply lines in Kut Al-Amarah, where they are now besieged by the Ottoman Sixth Army, which is standing at their own empire’s logistical limits. In strategic terms, the Siege of Kut therefore resembles the competition of two hands, one a fist and the other wrapped tightly around it, each at the full extension of the arms to which they are attached. 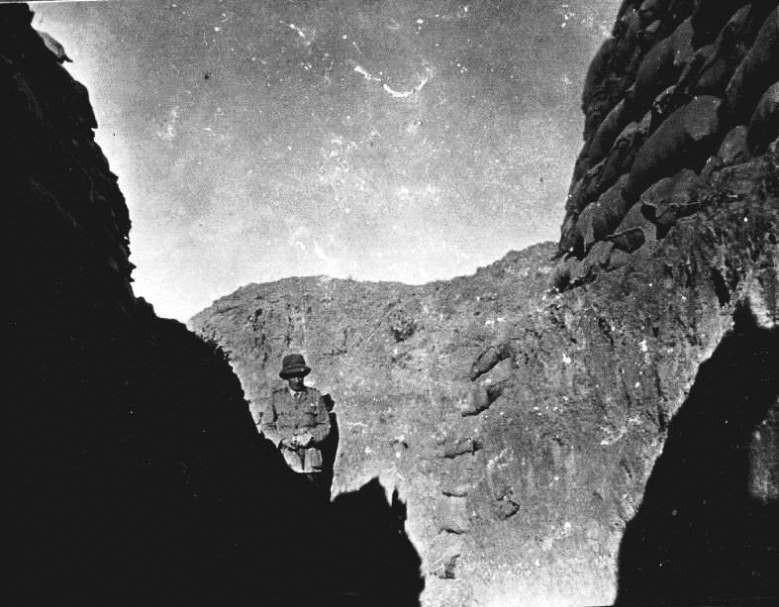 Reflecting the difficulties of advancing a large body of troops through such terrain, the 13th Division (see above) was redeployed from Gallipoli to Mesopotamia during January as reinforcements for the Tigris Corps, the British force assembled to relieve Townshend at Kut. But only two regiments reached the scene of action by the end of February; the rest are still in transit, marching along uncertain river banks or floating on an insufficient number of river boats. Bearing badly-needed artillery firepower, the 13th Division will not be fully transferred until the end of the month. By then, Townshend’s situation has become desperate from lack of resupply. Nevertheless, troops of the 13th took part in the failed breakthrough attempt at Hanna during January, when they were outnumbered 3-1, and today they are part of the force led by Lieutenant General Sir Fenton John Aylmer as he tries to penetrate the Turkish siege lines again. 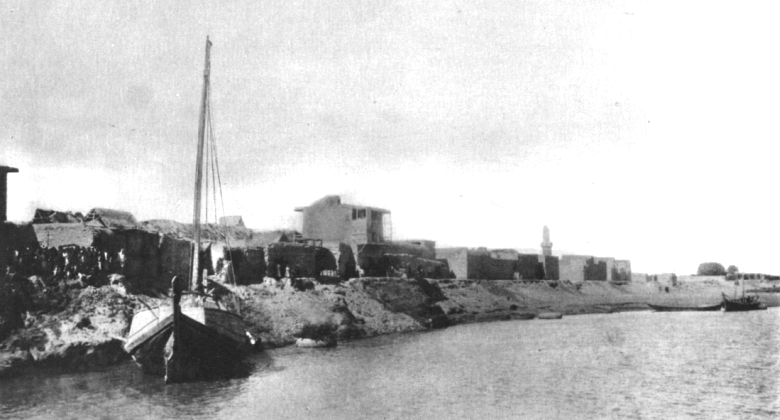 Stuck to the Tigris as his only supply route, Aylmer decided to attack the defenses at Dujaila on his left and make a demonstration on the opposite side of the river as a diversion. But after crossing the river without incident, the planned night march soon unraveled in the featureless desert when the two spearhead columns lost contact in the dark and halted in order to reestablish communications. The artillery also got lost, assuming their planned firing positions 90 minutes behind schedule. Despite these miscues, the force is ready to attack at dawn today, and the 26th Punjabis advances over the ramparts to find only a few Turkish soldiers defending them. Informed that he has surprised the enemy, Aylmer’s subordinate Major General George V. Kemball inexplicably orders the Indian troops to withdraw and attempts to keep the entire force to his timetable, opening a preparatory artillery barrage at 7 AM. Similarly, the 37th Indian Brigade finds a gap open before them, but are ordered to wait for the rest of the columns to sort themselves out for the attack. It is a consequential folly. Altered to the attack by the Tigris Corps’s artillery bombardment, the German officer commanding the Turks, Field Marshall Colmar Freiherr von der Goltz, does not hesitate to exploit the gap that his order-obsessed enemy has left him. Ferrying eight thousand troops across the river, Goltz quickly reinforces Dujaila and continues streaming troops into the battle all day — a feat made easier because Townshend never takes the opportunity to sally out of Kut, allowing Goltz to maintain the siege with only a very small force. During the afternoon, when the British-Indian force has manged to capture the first two defensive lines of his redoubt, Goltz sends swift counterattacks with grenadiers in the lead. 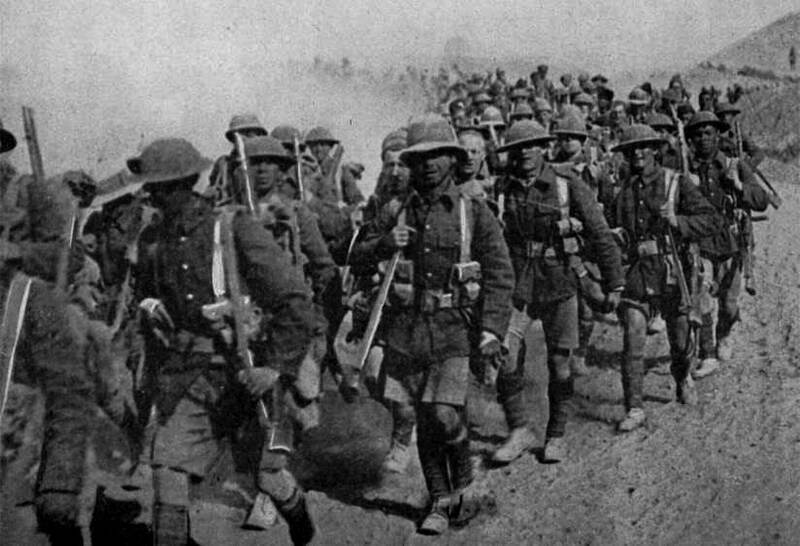 Still suffering production shortfalls of grenades, the men of the British Empire are severely disadvantaged in the fighting and are forced to fall back upon pre-planned rally positions some five miles away. Upon seeing that Goltz is not pursuing him, Aylmer orders his corps to withdraw across the Tigris river again in defeat. Defeated by a force less than half his size, and sustaining almost 4,000 casualties on the day, Aylmer is sacked on March 12th when the War Office learns the details of the catastrophe. Aylmer’s superior, Lieutenant-General Sir Percy Lake, has lost confidence in his command and already replaced his chief of staff with General George Gorringe, who is thereafter put in charge of the Tigris Corps. He waits for the rest of the 13th Division to arrive before making one last attempt to break the Siege of Kut. In the meantime, spring brings snowmelt to the Zagros Mountains of Asia Minor, swelling the Tigris river and overflowing its banks. Dirt tracks that had barely been passable before now become impassible mire. Though the river is easier to navigate without low water scraping boat-bottoms, the British Empire still doesn’t have enough vessels built for river travel, limiting their ability to sustain operations at the end of their reach. Kut is soon starving and low on ammunition. Never willing to risk a breakout, Townshend is running out of time.